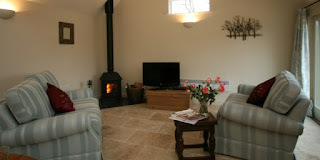 The Old Stable was converted from a 19th Century stable to a high quality self catering holiday cottage. 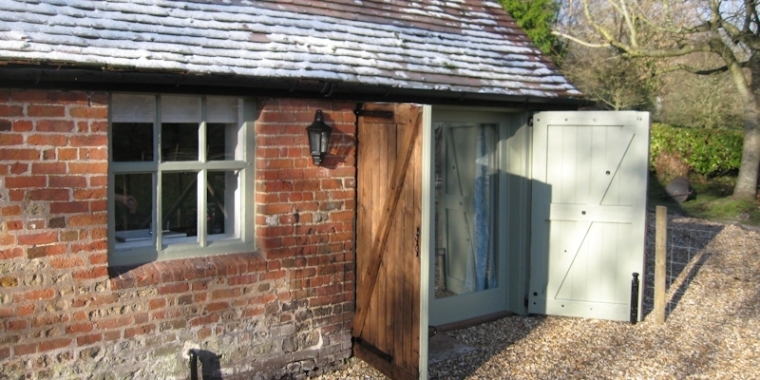 It is in a secluded location within the Crockerton area of Wiltshire. This is An Area of Outstanding Natural Beauty and only 6 minutes from Warminster. The ideal hideaway for a romantic break. This well equipped property can accommodate 2 in a king size bedroom. The bedroom has views of the paddocks. It includes bedside tables, wardrobe, dressing table and radio. The living space is open and still contains many traditional features. 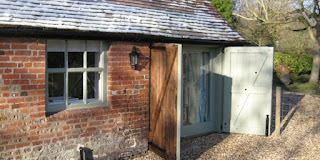 These include beams, doors, brickwork and weathervane. Warminster is only a 6 minute drive from the stable. It lies on the edge of Cranborne Chase and West Wiltshire Downs. It offers many areas to cycle, walk and sail. The town is the closest to Longleat Safari Park.